HR Tech Interactive 2013: Why automate? Taking a manual approach to HR is challenging. Manual methods of processing information can leave you open to human error, and can waste valuable time. Not to mention, a manual approach can often fail to properly connect with employees, leaving them confused. 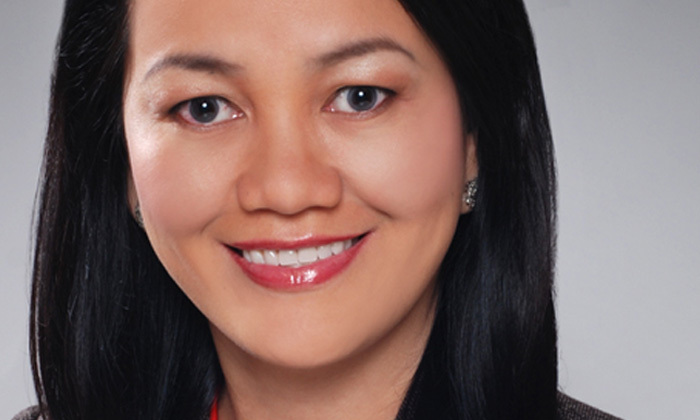 “There is so much that HR can do other than providing basic services,” says Amor C. Villalon, regional vice president of human resources at Fujitsu Asia. “However, HR can only do so much if they are tied to ‘manual-matic’ works. Automation helps to free up more time – time that can be spent working side-by-side with business leaders. Assessing the cost, risks and return of improved HR systems. With a proven track record in designing innovative HR programmes to drive business performance, Villalon works closely with senior business leaders in aligning business and people strategies through appropriate advice and intervention. She influences and co-ordinates the development of a performance culture through effective implementation of integrated people management strategies and plans, including performance management, talent acquisition, rewards, talent management and employee engagement. Covering 29 job roles, the skills framework identifies two career paths - the technical and engineering track, and the management ..